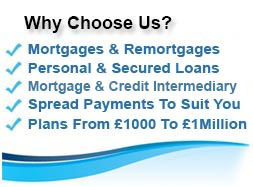 Specialist home loans, to suit you, helping you borrow money to spend as you wish. 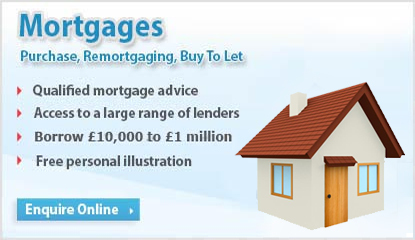 We compare mortgage rates, enquire online and speak to a qualified mortgage adviser. 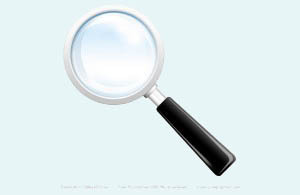 Let us search our panel of lenders and help you through the remortgaging process. 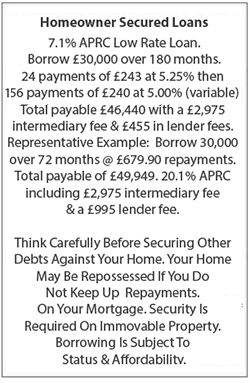 Purchase or Remortgage? Wide range of products so you can pick one that's right for you. 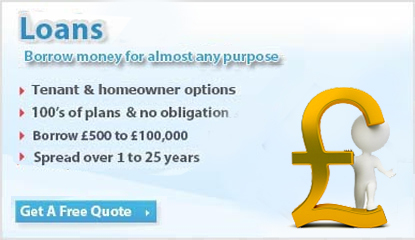 Need a little help getting approved for a loan, get help with a guarantor loan via First Choice. 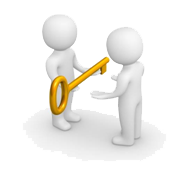 Expert mortgage help from courteous & experienced advisers. Why delay? - start today. 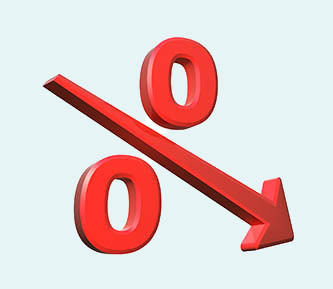 Looking for a low rate loan? 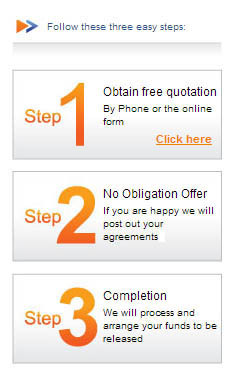 No obligation Free quotes & a wide choice from our panel of lenders. 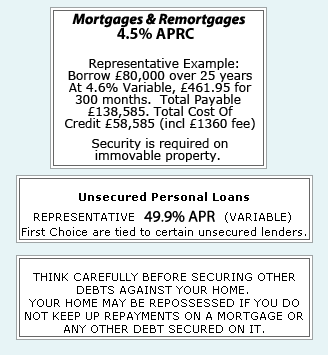 Loan plans available even for the short term self employed. All circumstances considered. 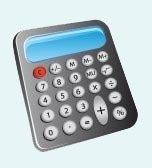 Free & easy to use calculator to help budget for your new mortgage or remortgage. 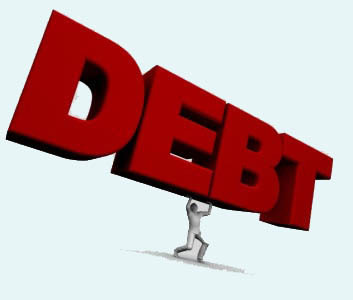 Worried about your credit rating? We have loans to help people with an impaired credit profile. Reduce your monthly outgoings, consolidate your existing loans into one monthly payment. Going through a separation or divorce then get help with your transfer of equity for your property. First Choice Finance is a UK based and owned business which has been arranging mortgages, remortgages and loans for consumers from across Great Britain for over 25 years. Choose an established, seasoned veteran of the mortgage and loan sectors to enable you to obtain the funds you require, when you want them, over an affordable loan term and for the purpose you wish. 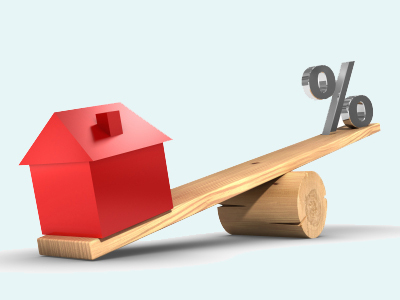 We are experienced in arranging loans and mortgages for people with many different circumstances and provide free no obligation quotations so our customers can see the facts and figures before you decide to go ahead . All loans and mortgages are subject to status. 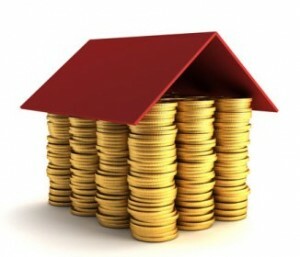 Not all loan and mortgage companies are the same - through an extensive panel of lending solutions and our vast experience First Choice Finance can help you get the mortgage or loan that you would like and are committed to enabling you to receive the funds you require swiftly. 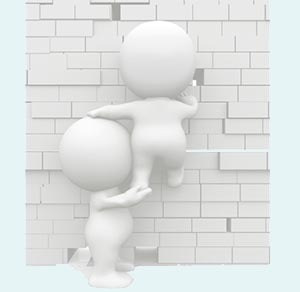 We directly employ our own UK based team of loan and mortgage advisers together with processing staff - to give you experienced help & support, whilst getting your mortgage or any purpose loan in place. For our mortgages and second mortgages we have a wide panel of lenders which gives you a good selection of mortgage solutions to choose from. In terms of arranging loans, we are tied to a number of different loan providers either directly or through our associate companies. 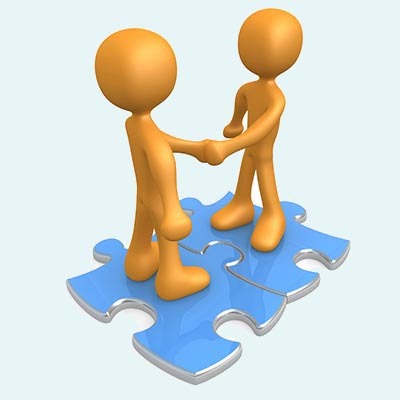 This enables clients to consider Guarantor Loan, personal loan or secured loan options. 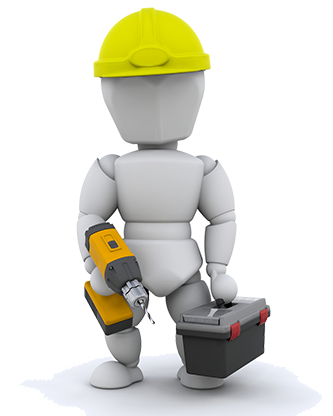 As the customer the final choice is always yours , so we will endeavour to provide you with a free no obligation quotation where we can help, for you to then be able choose to go ahead or not in your own time. Whether your money is for home improvements, debt consolidation, a better rate, an important purchase, a special occasion or holiday, in fact for virtually any purpose you can think of, we will almost certainly have come across your scenario before and will be focused in our efforts to get your money sorted, smoothly and swiftly. 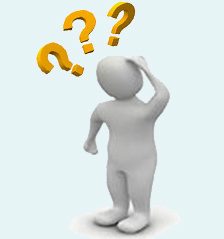 What About Customers With Adverse Credit? Many of us over time will have occasions when our credit history goes through a dip, often through unforeseen circumstances beyond our control. Especially with the fairly recent tumultuous financial issues across the world, hundreds of thousands of UK consumers are still feeling the after effects in their pockets. First Choice Finance was founded in 1988 and we have always endeavoured to help our customers find the finance they want when they need it, whether their credit profile has been good, fair or challenged. The customers who we help get on top of cashflow problems and those whom we help to pay off arrears and begin to repair their credit history are just as important as our aspirational customers; who are fortunate enough to have clean credit profiles and are perhaps seeking to take out large home extension loans or buy second properties through a buy to let mortgage. 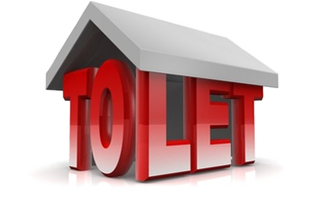 When you enquire to us we combine our vast experience with our technology through which we can access many of our lenders within the mortgage and loan market smoothly and efficiently. 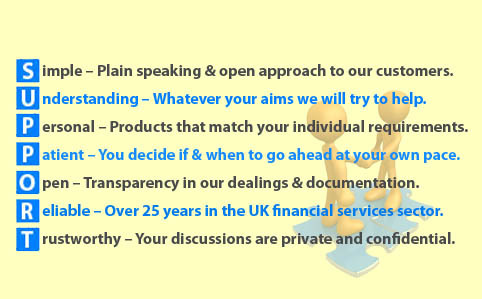 We then focus on getting you the right loan or mortgage tailored to your specific requirements. All we ask is for you to give us just 24 - 48 hours to see what we could offer, then you tell us what happens next. First Choice Finance brings you a selection of high quality, modern video guides to explain loans, mortgages, remortgages, homeowner loans and lifetime mortgages, alongside information on debt consolidation. With new videos added regularly First Choice Finance take pride in keeping our clients and potential customers well informed whilst giving proper mortgage advice and finding loan solutions. Modern technology just keeps getting better and better, allowing you to research market places, products and services in new ways utilising multimedia and devices such as tablets and smart phones. Our loan and mortgage videos have been formatted to work on just about every device we could think of, so have a browse through our videos and find out more about remortgaging or taking out a homeowner loan in an interesting and informative way. 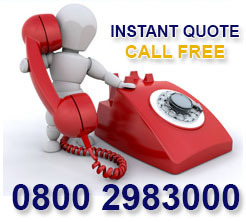 All finance quotes are free and without obligation, so please contact us by telephone or on line if you have any questions or want to discuss the different mortgage & loan options we are able to arrange for you. Your loan to value (LTV) is an important aspect of what the lenders use to calculate how much you can borrow and the apr you will receive First Choice Finance have loan and mortgage plans for low and high LTV`s calculate your LTC with our free calculator tool.